Rent Granlibakken Resort & Conference Center | Corporate Events | Wedding Locations, Event Spaces and Party Venues. 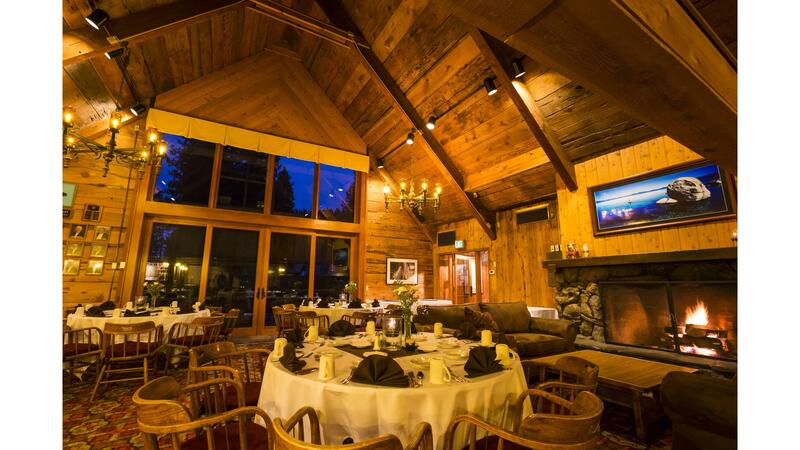 Granlibakken Resort is family-owned, occupying 74 wooded acres in a picturesque mountain valley. Spectacular Lake Tahoe is just minutes away. Granlibakken Resort is at an elevation of 6,350 feet. Friendly but shy bears and other wildlife can be spotted on occasion. Granlibakken is uniquely located, surrounded by the Tahoe National Forest. Local, state and federal agencies work with us to restore the natural balance, improve the habitat for forest wildlife and promote fire safety with defensible space.